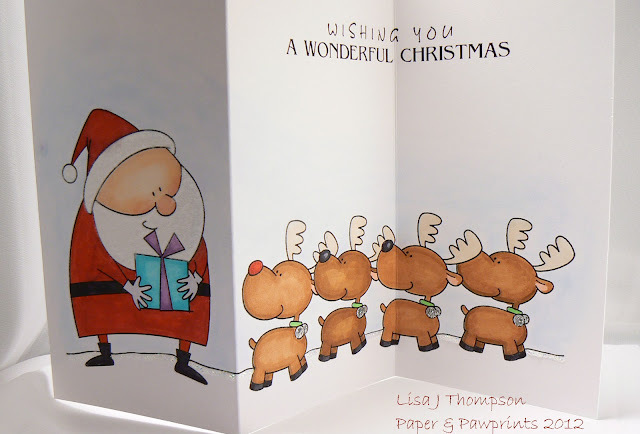 Have you been busy making Christmas cards yet?? I guess most of you need more inspiration for your Christmas cards. Let's get inspired by my fabulous customers' works! Dyliana shared another beautiful Christmas card. She used a Winter girl & puppy image this time. Now you have to visit her blog to know why this girl's ears are brown. LOL!! 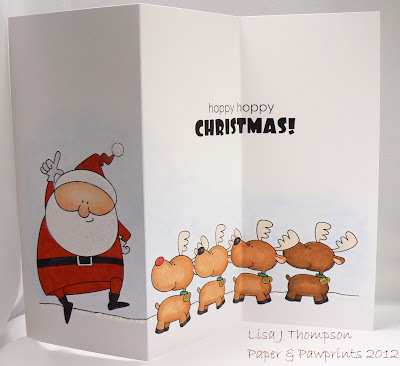 I'm really happy to see what my customers create with my digital stamps! Don't hesitate to share your creations with us when you happen to get something using Birdie Brown's digi!! I'll be back later with another sneak peek for this month's release:) See you soon! 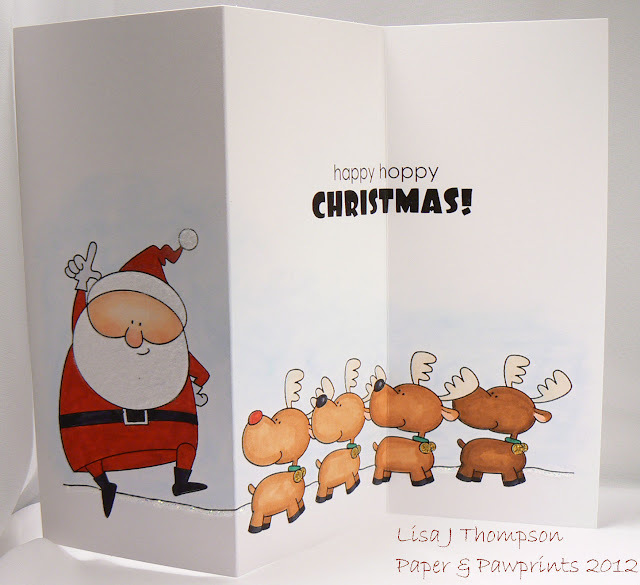 Two fabulous cards, love the CAS style of the first and fabulous colours of the second!